Now wasn’t I excited when I saw the boys had grown up to be cowboys! 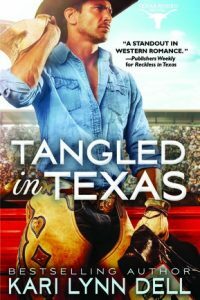 Some cowboy loving with a lady photographer, rodeo funning, and a dose of darker suspense stir things up nicely in this latest Heart of Texas entry. 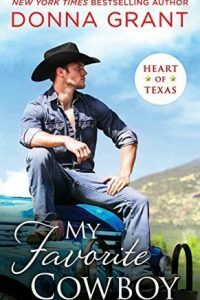 Cowboy, Cross My Heart is the second book in the series. 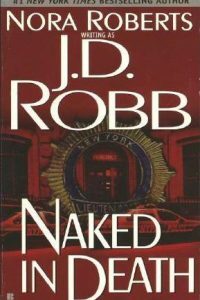 It can be read out of order in a pinch as it takes place several years after the first book and has a self-contained main plot. However, it does have strong family ties with book one that connect the pair of stories. 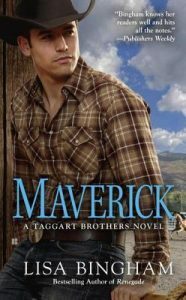 Brice Harper is all grown up now and he’s ready to step out of his sister and brother in law’s loving care to follow his dreams. Unfortunately, he screws things up with his brother and lands in the thick of a dangerous situation all in the same day. But, on the bright side, he’s enchanted by a woman’s laugh and realizes he’s long over his ex-girlfriend. Naomi Pierce is a city girl now- or so she thinks- until one visit to the rodeo to take photos of her Rodeo Queen best friend. 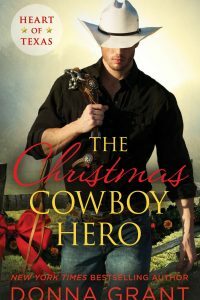 One look at a blue-eyed cowboy sets her back on her heels. Right when the attack out of nowhere comes in an attempt to steal her camera for the pictures she just took, there is Brice to drive him off. If they can survive the danger, maybe she’ll give Brice and Texas a chance. 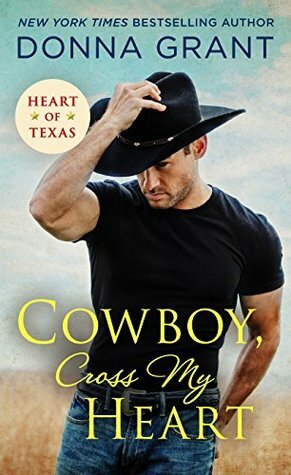 I didn’t realize who the hero of Cowboy Cross My Heart would be when I started reading. 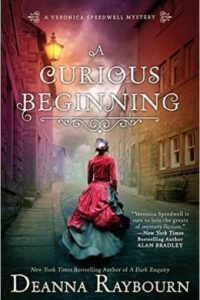 To be straight, I didn’t do more than notice the fact that it was the second book after I really enjoyed the first one. 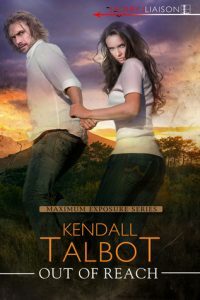 I loved that the author picked back up the family story with the next Harper after Abby got her happily ever after with Clayton. Brice and Caleb are all grown up and Clayton and Abby run the ranch and have a cute family. But, all is not smooth sailing when Brice wounds Caleb unintentionally and stumbles on a dark mystery when he gets involved with Naomi. 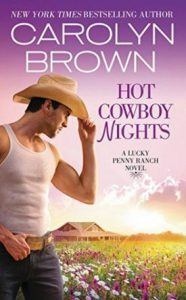 The story opens with a bit of rodeo action and then mystery even while things slowly heat up between Brice and Naomi. Naomi is an engaging heroine and is forced to take a look at her life with an ex-fiance’ and her safe life back in the city versus where her heart tells her she really wants to be. She’s confident and a good friend and she doesn’t make a big deal of it when she starts to feel attraction for Brice. Ha! She’s the most low angst heroine I’ve come across in a while, but it didn’t make things boring. 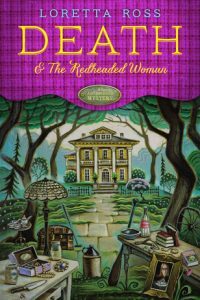 On the contrary, the author revealed layers to her and took the opportunity to let her and her best friend, Whitney, sort out the past and present and then her and Brice pursue their attraction and friendship. Loved how it was all handled. 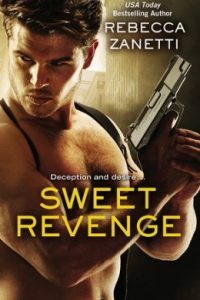 This has a strong suspense element that unravels slowly with some heart-stopping action and mystery until about midway when the author switches things up and lets the villain tell part of the story which is what clues in the reader and adds some more tension knowing how bad the danger really is. 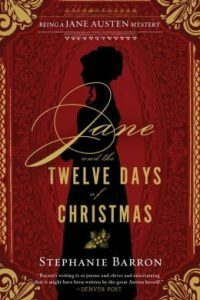 I was startled by the climax and enjoyed the denouement and epilogue. 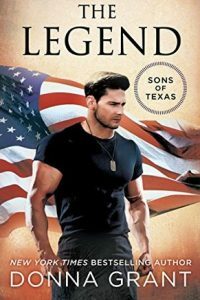 All in all, this was another fabulous outing with the Hearts of Texas series and I am all in for Caleb to get his story. In fact, keep ‘er rolling with Cooper and Jace getting some romancing too, please. 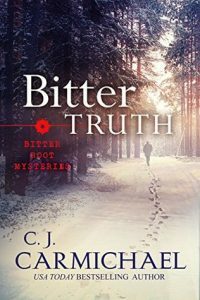 I can definitely recommend this for those who like slow-burn contemporary western romance blended with a strong dose of suspense. Dwight Yoakam, now that is a name I haven’t heard in a long time. I’m not a big country music fan, but living in the horse world, as I do, I’m surrounded by it. I will say that I do better with the older 80’s style country than with the pop/country that is out today. I had to include him on this one since the book mentioned him. I’m mostly an old-style gal myself. Haha! Yeah, you’re stuck with it if you work with horses. That sounds really good. I haven’t read this author but I like the sound of the book. That’s a good idea. A library wait will give you time to finish up others. Brice is a great guy all grown up. Ah cowboys! 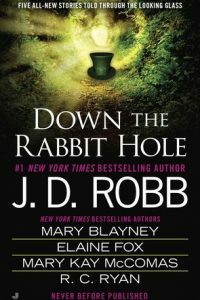 I read one in her other series but never got on with the others. Sounds like this series would suit me real nice. I tried one from her other Texas series and much prefer this one. I felt this series was a better match for me and I think you’d really like both the heroes and heroines, too. Yeah, that’s a good way of putting it. I didn’t dislike the one I read, but it didn’t want to make me go out to get the rest of the series, either.